Note: Please replace “DAGnode2” with the DAG member server name which you want to put into maintenance mode. ake sure all critical DAG support functionality (for example, the Primary Active Manager PAM role) that might be on the server is moved to another server, and blocked from moving back to the server. As you may have already heard,Microsoft announced that Windows 8.1, Server 2012 R2, System Center 2012 R2 will be available to consumers and businesses worldwide on October 18, 2013.The same day, consumers can download windows 8.1 ,Windows Server 2012 R2 and System Center 2012 R2. WARNING: [UTC] Call-ClusterExe: cluster.exe did not succeed, but 5058 was not a retry-able error code. Not attempting any other servers. This may be an expected error by the caller. The script looks for the Cluster service to be in a paused state and try to resume it.But Cluster service already running state and not required action .The DAG member server could have been already taken out of the maintenance mode. 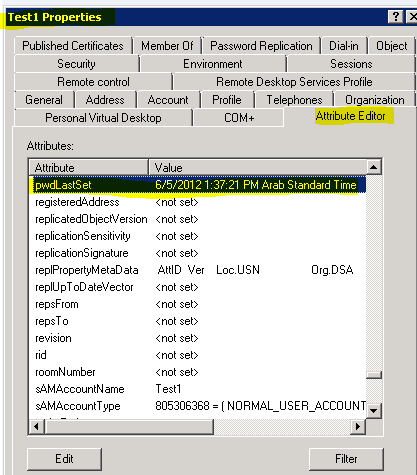 Active directory account passwords expire set ( for example, every 90 days ) in most of the organizations . Configuring an AD account with PasswordNeverExpires is not recommended due to security . I came across the scenario to extend an active directory account’s current password expiration date without changing the password expiration policy . 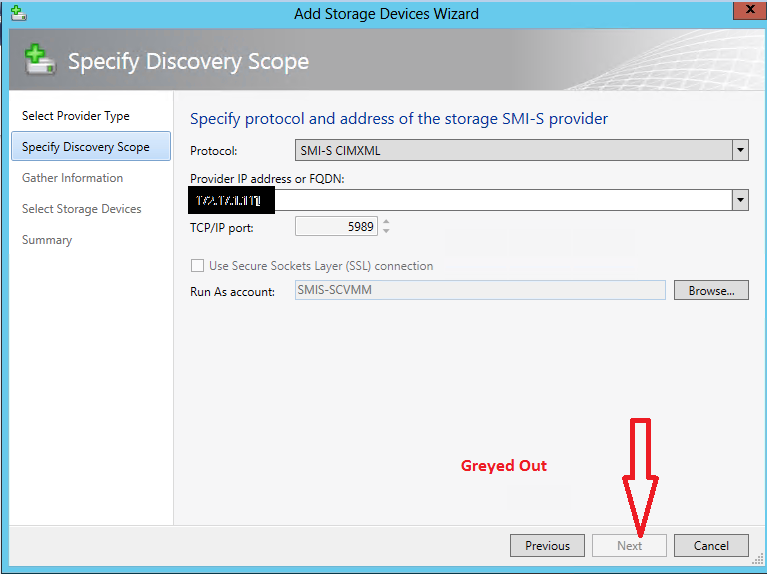 The following sctions decribs steps to reset a Active directory user password expiry date . Password expiration is controlled by a group policy setting named maximum password age. 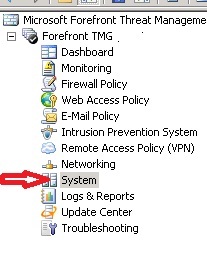 After the policy is applied to the domain, the system will check the pwdlastset attribute of the user objects . The attribute records the time when the user password is set. 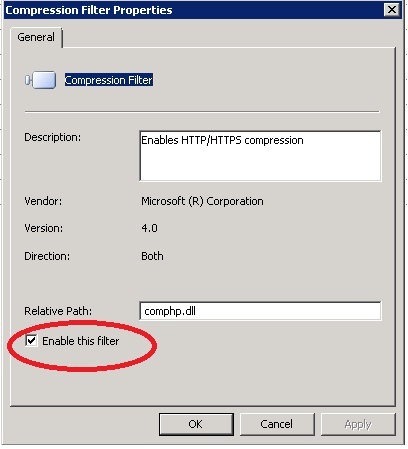 Step 1 : Open Active Directory Users and Computers and select “Advanced Features“under “View” tab. Step 2. Navigate to the Users account and select its properties. Step 3: Click the “Attribute Editor” tab. Step 4 : Scroll attribute values and select pwdLastSet field. Modify it by entering 0 (zero) in the value field. Click OK. This sets the value to (Never) as in the password has never been set. Click OK on the User Account Properties box. Step 5 : Go to the the User’s Account Properties TAB again. Go back to the Attribute Editor tab. Select pwdLastSet attribute and modify it with a value of -1. Click OK twice.